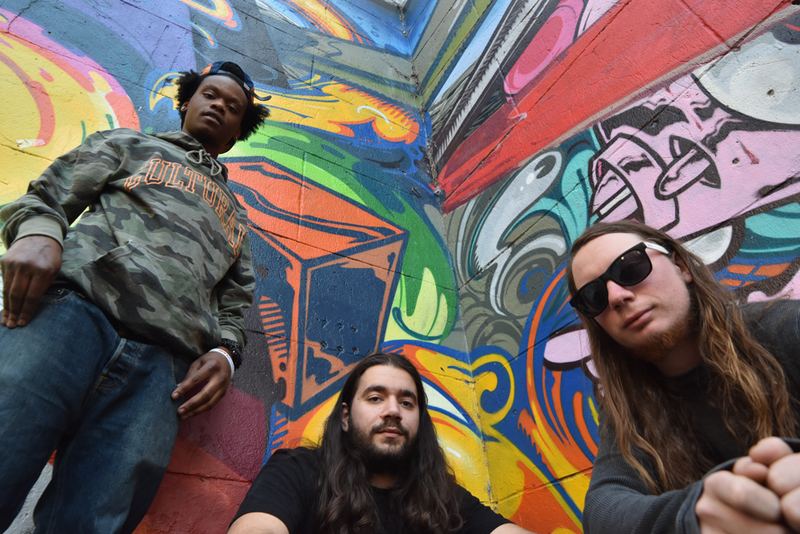 Space Koi is a 3 piece reggae/rock band that formed in 2016 and resides in Richmond, Virginia. Space Koi blends a variety of music genres that will entertain crowds of many musical tastes by combining modern reggae rock with blues and funk and performing all originals and fan favorite covers. The band has been playing countless shows since its formation, starting at house parties and DIY venues, then quickly emerged into the thriving Richmond music scene as the go-to for local support in premier venues such as The Camel and The Broadberry, all while packing Cary Street Cafe, Emilios and Strange Matter for headlining shows. Space Koi has performed along with a large number local and touring acts such as Roots of a Rebellion, Murphy's Kids, Adwela and the Uprising, Signal Fire, Jackmove, Jouwala Collective, Of Good Nature, Sensi Trails, Buddha Council, Bumpin' Uglies' and many more. Space Koi released its debut EP “Skank Jam” in 2016, followed by the sophomore EP “Rude Koi” in 2017 available on all major music outlets. The debut full-length album "High Frequency" was released on April 20th, 2018 and is available on all major streaming services. Space Koi is now booking summer and fall tour dates.